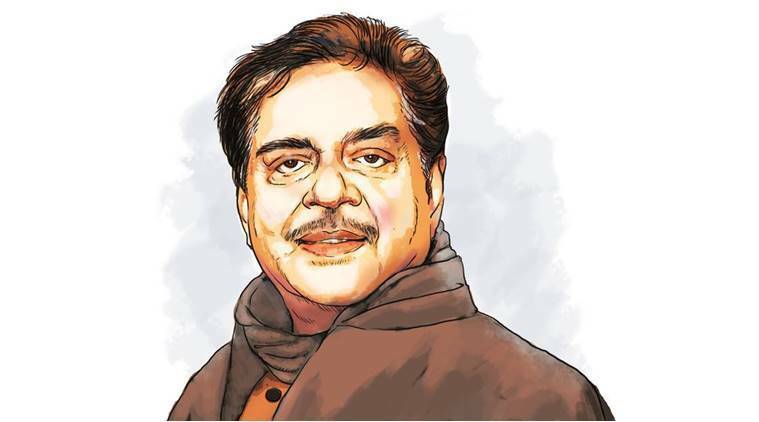 One BJP leader said the party’s Bihar leadership had opposed Sinha’s candidacy in 2014 General Election from Patna Sahib constituency, arguing that local factors were against the actor-turned-politician. Congress’s sitting MP and candidate from Silchar, in Assam, Sushmita Dev, has received quite a bit of support from the party. The first roadshow Priyanka Gandhi Vadra held outside Uttar Pradesh was in Silchar, in Barak Valley, on Sunday. Nadeem Javed, head of the party’s minority department, is in the constituency to woo Muslim voters, while former President Pranab Mukherjee’s daughter Sharmistha Mukherjee is camping there for a week to appeal Bengali voters to press the button for the Congress candidate. Dev is fighting an uphill battle in Silchar, where the Bengali community has a decisive vote. The Congress’s opposition to the Citizenship Amendment Bill is seen to have upset this section of the population. And Dev’s support to the Bill, on the other hand, has seemingly angered the Muslim community. When Union Home Minister Rajnath Singh visited Lucknow to file his nomination papers, addressed a meeting of BJP workers at the BJP state headquarters and led a roadshow, Janata Dal (United) national general secretary K C Tyagi was present alongside the senior Parliamentarian. The JD(U) is an NDA ally in Bihar, and BJP leaders are seeing Tyagi’s presence in Singh’s nomination team and the roadshow as a message of unity.